The Grab-O-Matic Base Gripper 1-DLR-BG mauser drum grab is a single drum handler suitable for use for handling open top plastic drums. Fully automatic in operation, the drum grab grips the drum at the base and when lifted the weight holds the drum in place. 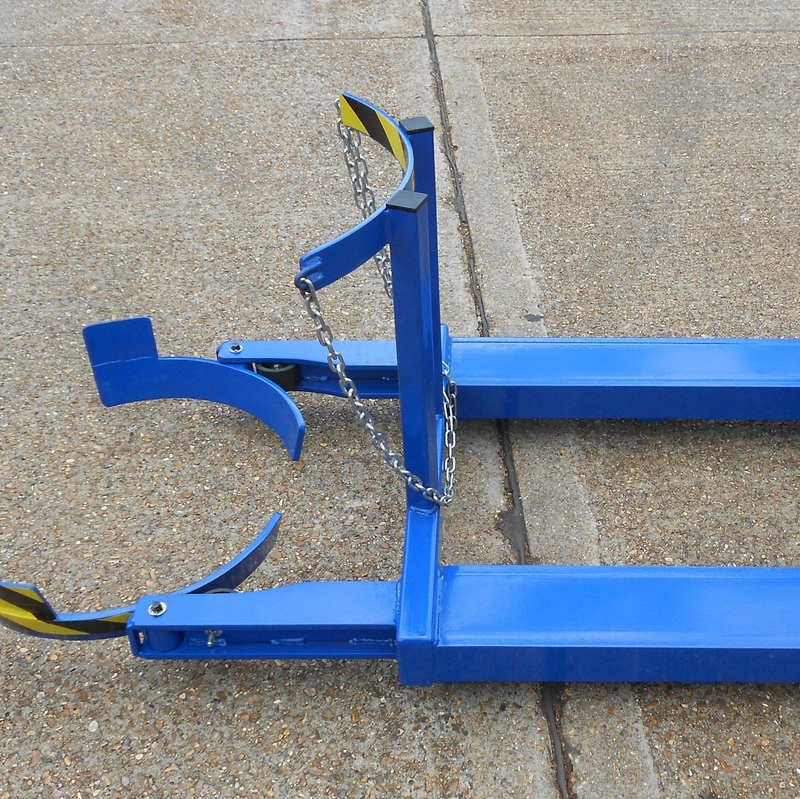 The drum is released when set on the floor or pallet, arms on the drum grab spring open when withdrawn. 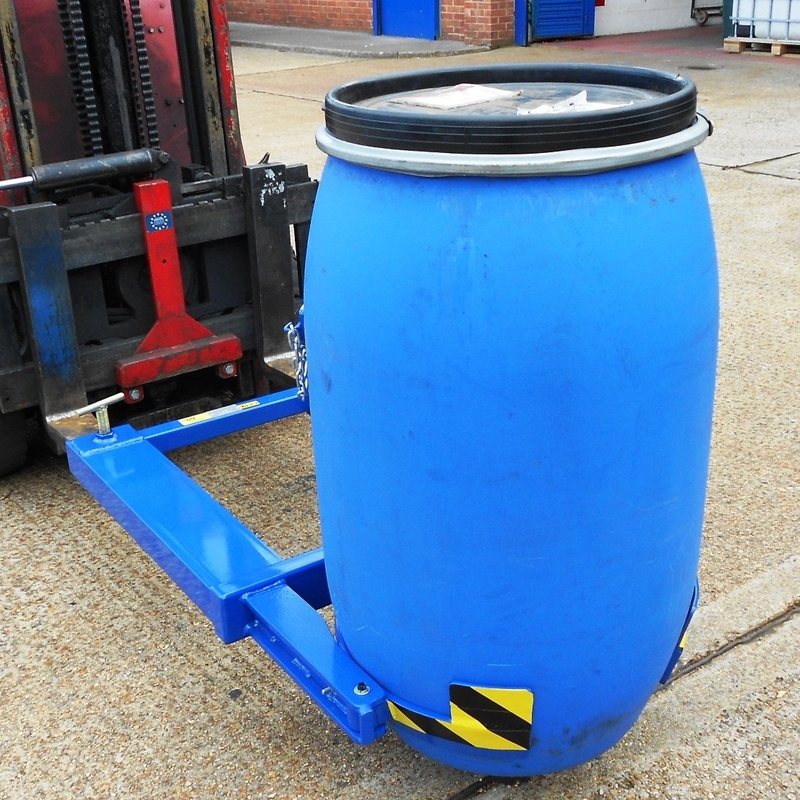 The benefit of this drum handler is that it is suitable for handling ‘egg shaped’ drums or drums with the base diameter being smaller than the drum diameter. 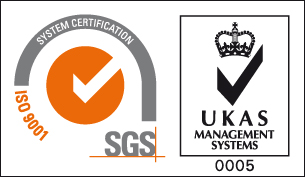 With zinc plated ‘T’ screws for safely securing the drum handler to the lift truck forks, the Mauser drum handler will come fully tested and certified to comply with the latest Health & Safety Regulations. 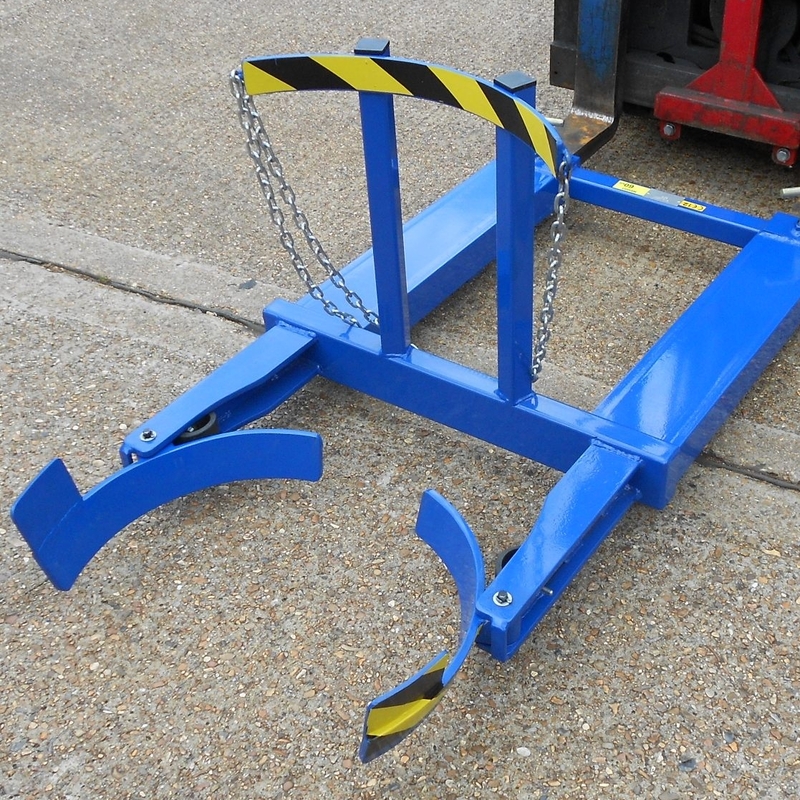 Zinc plated ‘T’ screws safely secure the drum handler to the forks. 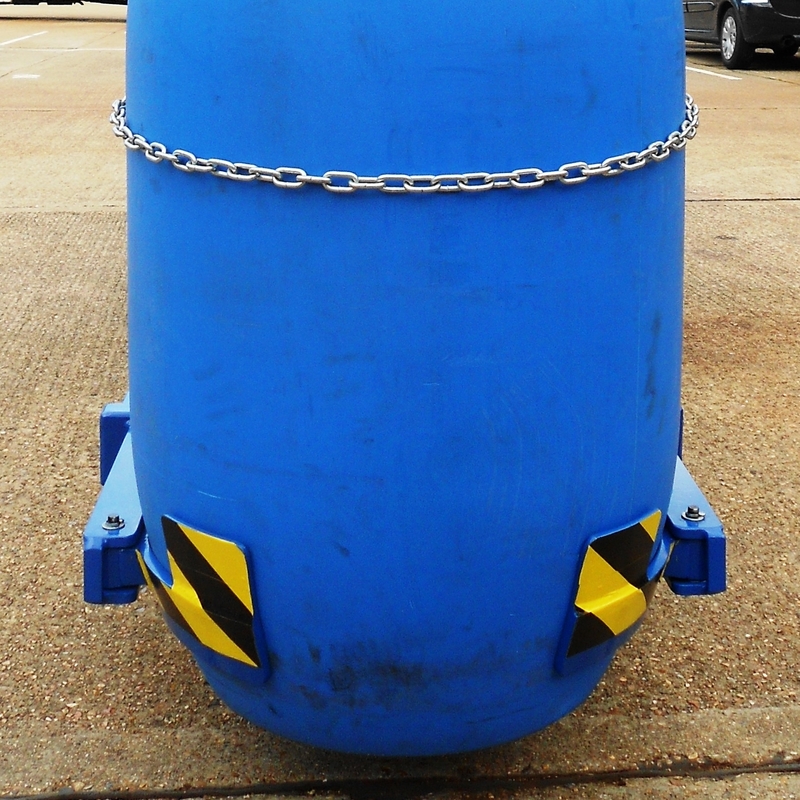 Suitable for handling mauser / ‘egg shaped’ drums. Suitable for drums with a smaller base diameter than drum diameter.